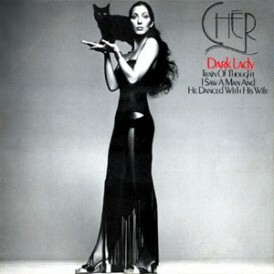 At the same time that the duo Sonny & Cher were debuting on Atco Records, Sonny Bono arranged a solo deal for Cher on the Imperial label. 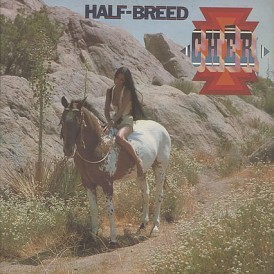 After the success of Sonny & Cher’s “I Got You Babe” single, Bono decided to promote his wife as a solo act, producing her first full-length album himself. 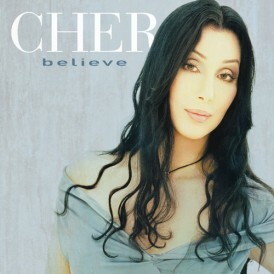 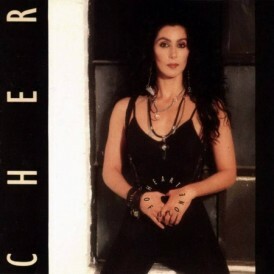 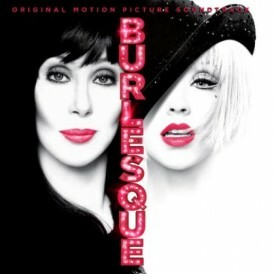 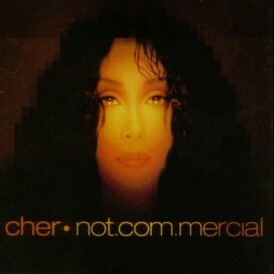 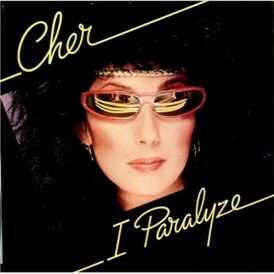 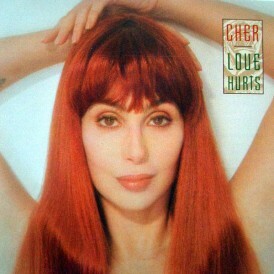 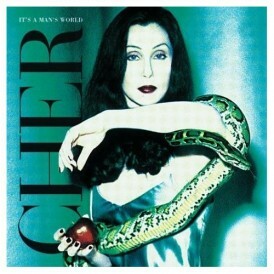 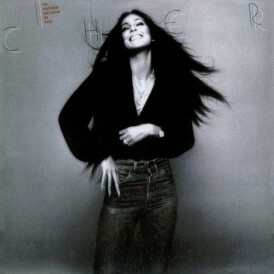 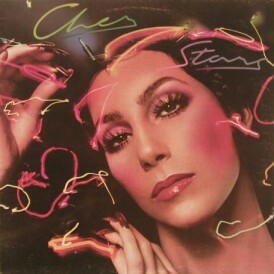 The album was Cher’s first solo project since the release of her two unsuccessful 1964 singles, “Ringo, I Love You” and “Dream Baby”, released under the pseudonyms Bonnie Jo Mason and Cherylin respectively. 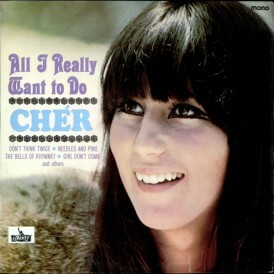 All I Really Want to Do, like the debut album by Sonny & Cher, Look at Us, contains many covers. 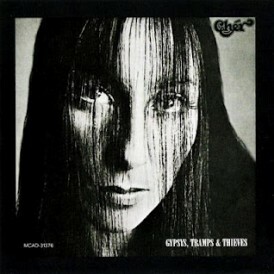 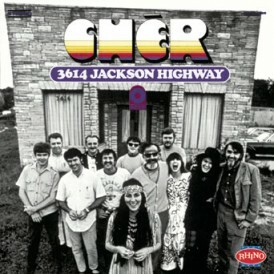 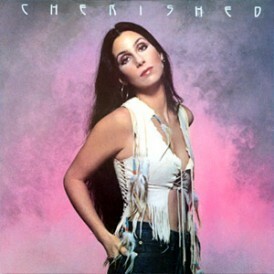 The album includes recordings of contemporary, uptempo rock songs, but it also has a somewhat folky slant to it, in order to differentiate it from the musical style of Sonny & Cher’s records. All I Really Want to Do has received positive reviews from music critics, with Tim Sendra, of the Allmusic website, giving the album four stars. 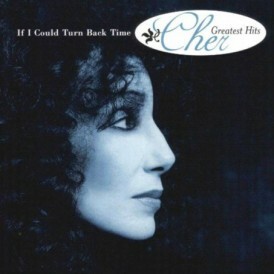 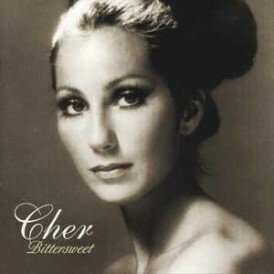 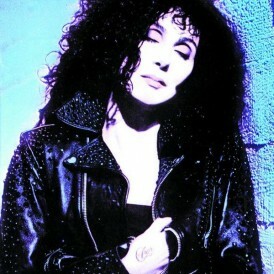 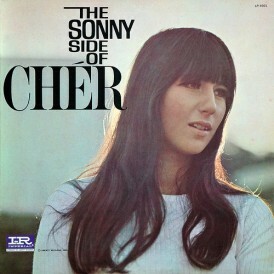 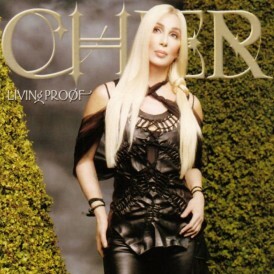 Sendra also noted that the album features Sonny Bono “using his Spector-derived production skills to create rich, chiming backgrounds for Cher to sing over”, and described the record as “one of the stronger folk-pop records of the era.” Sendra went on to note that “Cher isn’t the most subtle singer, but she sounds young and full of life on these tracks, like she really believes in what she is singing (a feeling you don’t always get on her more lightweight material).